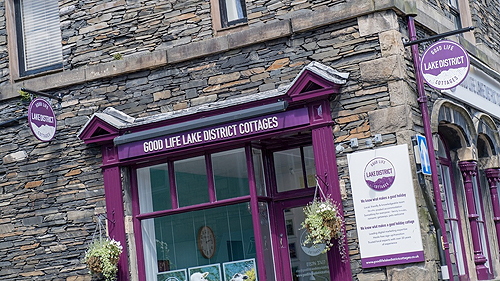 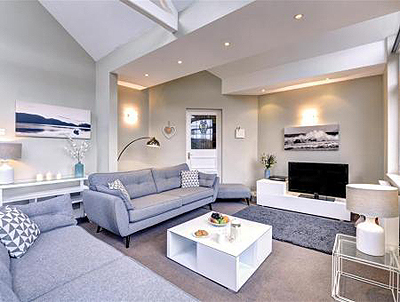 Nestled deep in the Lake District, Good Life Lake District Cottages offers an impressive portfolio of properties across Ambleside and the Lake District. 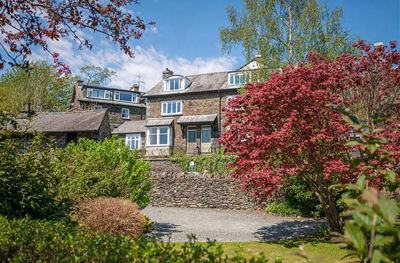 All of its cottages have an abundance of stunning scenery, perfect for walkers, families and stays with a pet. 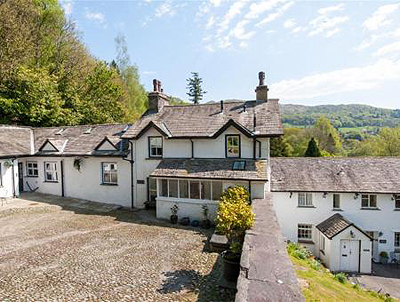 Whether you’re looking for a romantic break, a cosy retreat with a log fire, lake views or a luxury pet friendly cottage, we have a place that’s just right for you. 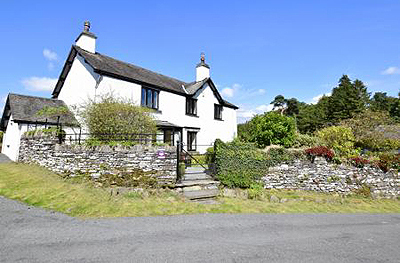 We know what makes a good holiday cottage!